Scott writes Portland Travel Tips to share tips about Portland, but is also a miles and point junkie so I was looking forward to our chat! I first started collecting miles and points a couple of years ago and it was by accident. My wife was planning on becoming a stay-at-home mom with the birth of our first child. So with the significant cut to our household income I was looking for ways to save money. A friend of mine told me about the Alaska Airlines Credit Card and the annual companion pass. I signed up for the card which also came with a 25,000 mile bonus. At first I didn’t think much of the miles because I was more interested in the companion pass. After I got the card I was googling ways to use the miles and stumbled on to blogs like the points guy and frugal travel guy. While doing my research I also discovered the existence of an Alaska card with a 40,000 mile bonus. I decided to call up Alaska Airlines and ask if they could bump my bonus to 40,000. They told me that was out of their hands because the miles were deposited by Bank of America, but the rep was very helpful and suggested I just apply for a second card. I applied for the second card, was approved, and after that there was no looking back. In the last two years I have collected nearly 1 million miles and it has been great. For starters, I don’t write a miles and points blog (I hope your readers are not too disappointed). I write a blog about a destination, my hometown, Portland, Oregon. I also happen to be a points junkie. I will leave the miles and points blogs to the experts like yourself, Gary, Lucky and all the other blogs out there. My expertise is with the city I love and I wanted to share with people ways they can enjoy Portland and get advice from a local on how to save money. I have touched on credit cards a little but as a way to save money, such as Bank of America’s Museums on US program (great program by the way). I also talk about ways to save money with Priceline, Yapta, VRBO, etc… I plan on discussing in more depth using miles to travel to Portland and redeeming points for hotels stays in Portland as well, but the miles and points hobby is a foreign concept to many of my readers. I don’t want to hit them over the head with it. Signing up for credit card bonuses is by far the best way to accrue a lot of miles in a short period of time, but we all know that right? One thing some of your readers may not know is that another way to get more miles is to ask. I have gotten a lot of miles by calling up airlines and credit card companies and asking for miles. I usually do this when there is some sort of bonus or promotion that I missed out on. My attitude is that they can’t say yes unless I ask, so why not ask, right? It is a tie between our annual trips to Hawaii with the kids and when we went to Italy a few years ago. 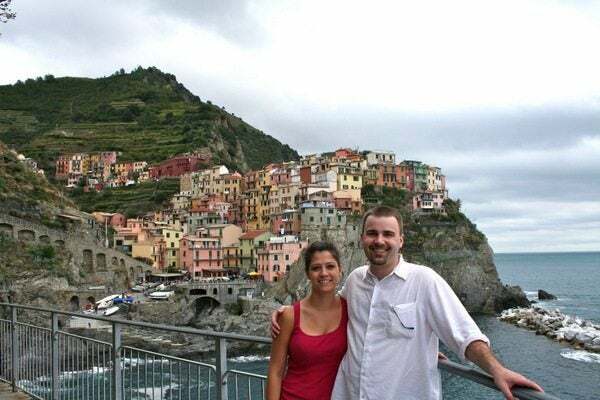 My wife and I went to Italy for the first time in 2009. This of course was before I discovered the world of miles and points, and, boy, do I wish I knew then what I know now. Nonetheless, it was a terrific trip. You do not really appreciate how much knowledge was lost with the fall of Rome until you see in person just how advanced the Roman empire was. 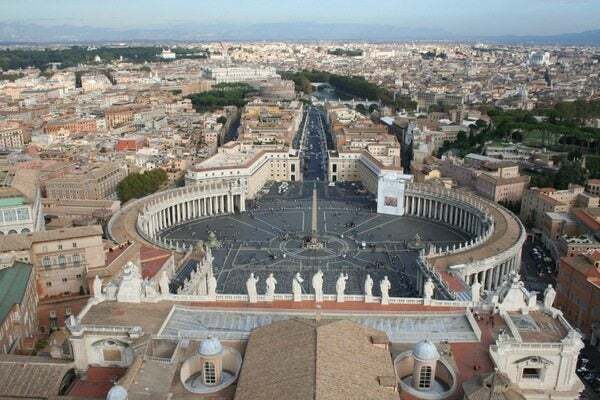 Plumbing, concrete, archtectural domes, the ability to paint in perspective were all things lost to western society with the fall of Rome and it took 1,000 – 1,500 years to re-learn. Truly a staggering thought. If you think about it most places did not have plumbing in this country until the 20th century. The Romans had a system that delivered water to baths, fountains, and the elites 2,000 years ago. That just blows my mind. You also get what Luther was so up in arms about when you visit the Vatican. On the miles and points front, collecting miles and points has allowed my wife and I the ability to continue going to Hawaii every year. We have a pretty young family with a 2 year old and 5 month old at home. My wife being a stay at home mom means the the travel budget is limited. 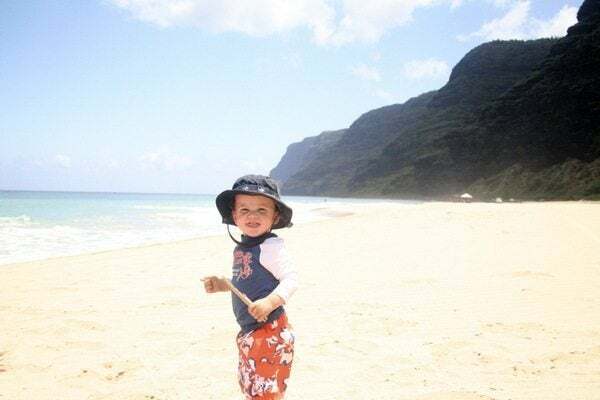 Our trips to Hawaii with our oldest son (and later this year with the youngest) have been amazing. There are few things in life more enjoyable than seeing your children happy and seeing a little kid go bonkers in the sand is pretty great. This year’s trip is in November and it can’t come soon enough. Next year, thanks to miles and points, we will be taking our first trip alone since we had the kids when we go to Brazil for the World Cup. We already have the hotel reservation and I can’t wait! They think I am crazy. My wife thinks I am crazy too but has slowly come to terms with the addiction. Traveling with the kids for free also helps. Last year’s trip to Kauai only cost us one full fare ticket (about $400) the hotel (5 nights) and two of three airline tickets were free. Since most of our miles and points travel has primarily been focused on domestic family trips I don’t think our friends and family have fully realized what we have been up to. Pay dirt will come next year with the trip to the World Cup in first class. Be organized! Make spread sheets and track your spending. I have a spread sheet documenting every card I have applied for, when I was approved, the annual fee, when the annual fee is due, how many points the bonus is, how much spending is required for the bonus, and when I canceled the card. I also have spread sheets for how much money I have to spend on each individual card and how long I have to meet that minimum spend. I am also a big fan of Mint which I use to track all of my spending. I keep the number of cards I apply for limited to about 3 or 4 at once and being organized is key to staying on top of things, especially if you are applying for many cards at once. As I mentioned before I have managed to wrangle a decent chunk of miles by asking for them. A couple of years ago Alaska (I like Alaska miles if you can’t tell) was offering a promotion where they would give you an extra 12,500 miles if you were newly enrolled in their mileage plan, lived in Portland, and was flying to Hawaii. I was recently enrolled, but outside the window for the promotion, and asked if I could get the points. At first they said no, but after speaking with supervisor, I was cleared for the promotion. What I didn’t expect was for them to also include my wife in that clearance, so between the two of us I managed to get an extra 25,000 miles from Alaska with a phone call. That’s a tough question. I’ve certainly made my mistakes and one thing I kind of stumbled into that I wish I knew in the beginning was don’t apply for cards on holidays and weekends. The reason why is because the volume of credit card apps being sent to credit card companies are higher. When you are applying for multiple cards at once the last thing you want is for one of your apps not to be processed (and your credit pulled) as the same day as all you other apps. When that happens the credit card company sees all those lovely applications for credit in a two day period and you get denied. That happened to me with Citi and my god was it a monumental pain to get the application approved. 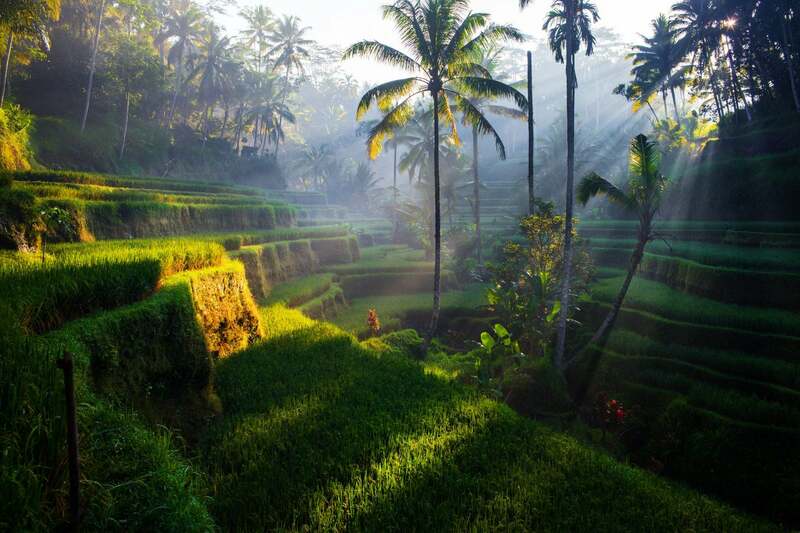 I think people when they stumble into this world have a tendency to jump right in and apply for multiple credit cards because they see the blogs and they see people on the forums who are taking these amazing trips for nothing. But what I think newbies don’t realize is that this is a long play and it takes organization, planning, and more organization to stay in the game without getting over extended. Know your limits, know what your monthly spend is, know what your goals are, and take it slow. Your credit is nothing to fool around with and if you don’t have the discipline to stay organized and be on top of things this game is not for you. But if you can stay on top of it the possibilities are endless and that is what keeps me going. It truly is an addiction. 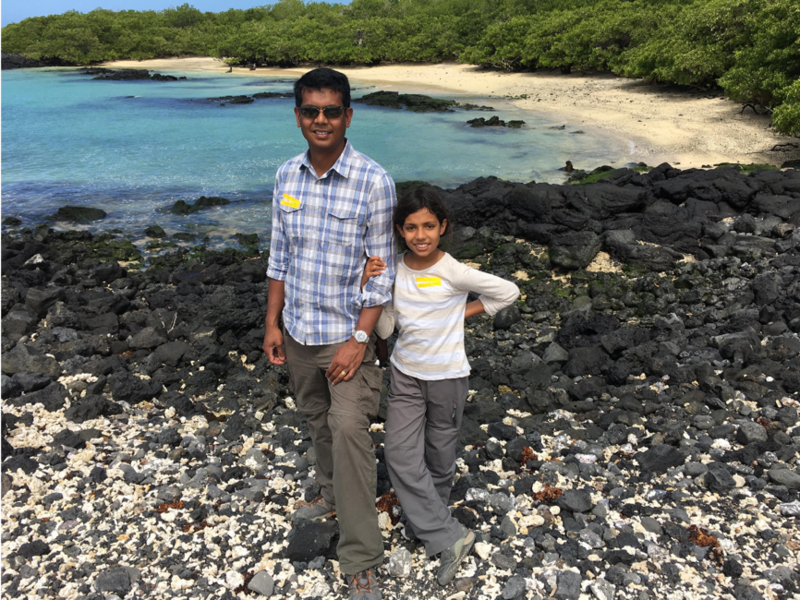 Scott – Thanks for sharing your thoughts on having Big Travel with Small Money! I just wanted to compliment you on your blog. You do a really nice job! I hope to visit Portland some day soon. Portland is on my list to visit! Will Scott share his excel template for tracking cards/points/renewal fees etc? A lot of us might be willing to pay a buck for the time saved. Perfect timing! Heading to Portland with the family next Friday for a few days! Will read the blog too! 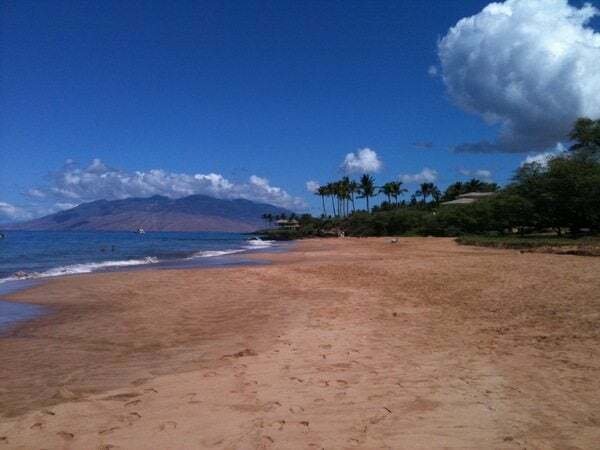 @Miles Prof. We want to go back to Maui but it depends on the flight schedules. May end up in Oahu as back up plan. @Scottrick I hope to make it. I haven’t RSVP’d yet because I am waiting to see if my schedule clears up. I love Portland! Been tbere many times. Witb tbe Soutbwest companion pass (Thanks Daraius) we’re there when we can get cash and points at TheNines (great US lounge with adult beverages all day long). Easy to get from the airport downntown on tbe MAX.